This Night of Terror just might be your last. 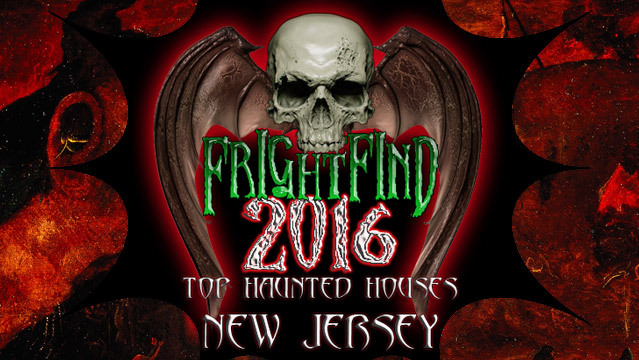 Billed as New Jersey’s largest haunted attraction, Night of Terror hosts five terrifying encounters on over 100 acres of farmland—conveniently located in the middle of nowhere. 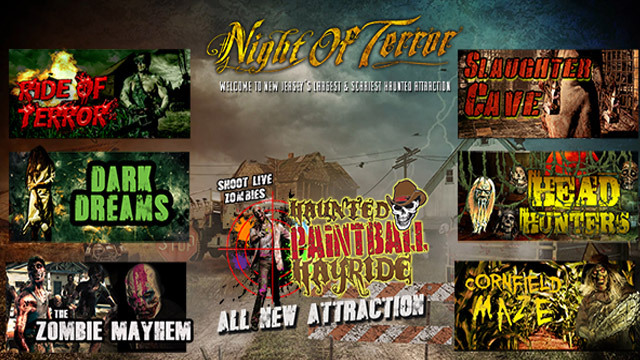 For an interactive action-packed horror experience, visitors can try their luck at surviving flesh-crazed hordes of the living dead on the Haunted Paintball Hayride. 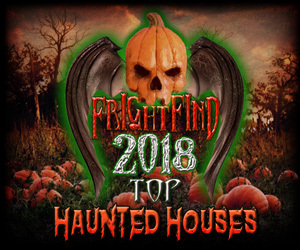 You can also face your darkest fears in the Dark Dreams haunted house, go for the monster-packed ride of your life on the Ride of Terror (which was featured on HGTV’s Scariest Haunted Houses), and attempt to escape the fanatical family of murderers that lurk in Slaughter Cave. 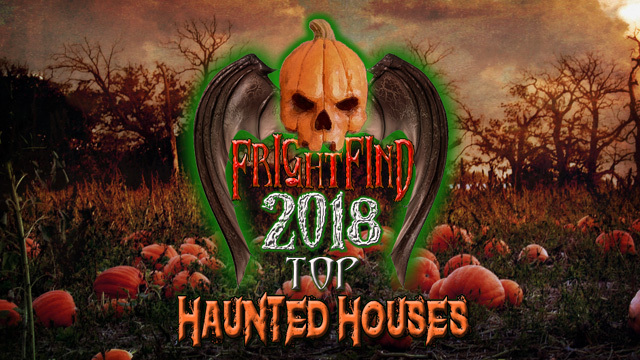 Newest attraction The Harvest makes its debut this 2018 Halloween season, and something tells us at FrightFind that this crop will be plentiful in thrills and chills. 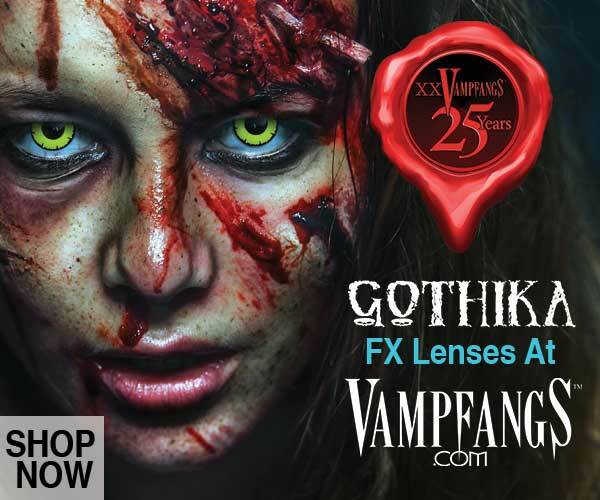 Not only are there four haunted attractions to choose from, but you can also pay a bit more and experience The Blood Shed, a very interactive fear experience. Can you handle it? Only $20 but $15.00 Reduced Rate for Police/EMT/Fire/Military with valid ID. 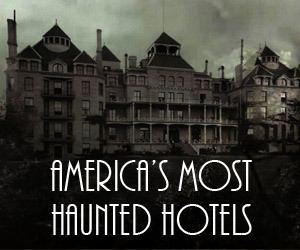 This is a great haunt, but the 60-minute escape rooms are fantastic!